Our heritage has always been racing, and that is reflected in our road line today. 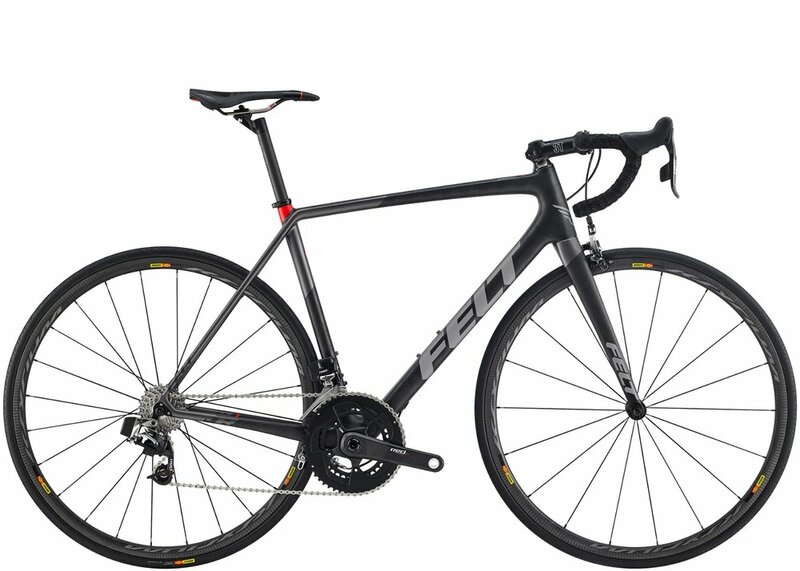 From the cobbles of the Spring Classics to the top step at the Tour de France, Felt bikes have proven to be the best in the world. Born from the UCI World Cup circuit, Felt cyclo-cross bikes are designed to sprint to the line, jump the barriers, or tackle the urban commute. The FX Cross Series is born from the tough World Cup circuit. With its fine-tuned ‘cross-specific frame geometry, you will climb, corner, shoulder and hammer like a pro on any course. 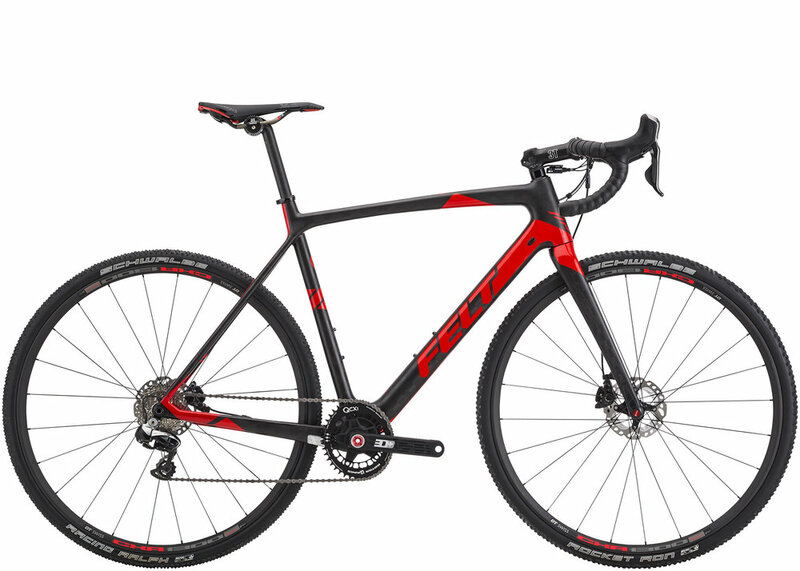 With four carbon models featuring thru-axles and four aluminum models, Felt has an FX Series ‘cross bike for you. Whether riding singletrack or fire roads, an XC circuit or Enduro, Felt has the mountain bike for you. World Championship proven and built for the rigors of the sport, these bikes are ready for anything you can throw at them. Choosing from Hard Tail to Full Suspension, and 26" tires to 29" tires. Felt’s line of fitness bikes are designed to get your cardio pumping and calories burning. 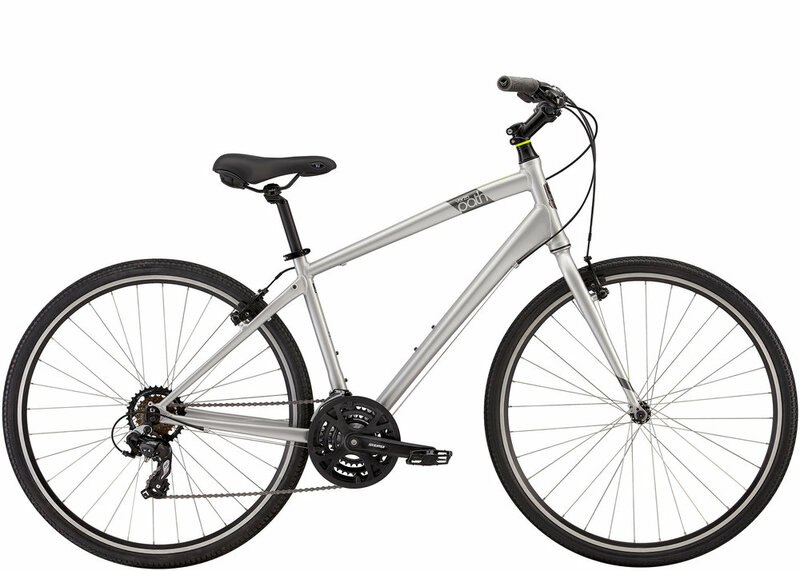 The Verza Series bikes are the first step to a new you. Chooses from the Path, Cruz, and Speed Verza Series of Hybrids. Felt’s track bikes are the most sought after in the world. Ridden by the sport’s elite riders to Olympic and World Championship medals, Felt track bikes are in a class all their own. More of Felt Bikes click here!